Freely roaming an open world, with fire arms, speeding down highways throughout the streets of New York might not fully be reality in city but it’s certainly the case in the video game Grand Theft Auto IV, which is being used to advance real life driverless cars. Major car companies like Ford have been using the new Grand Theft Auto game specifically to teach engineers and scientists more about developing technologies and how vehicles can react in a wide variety of driving situations. 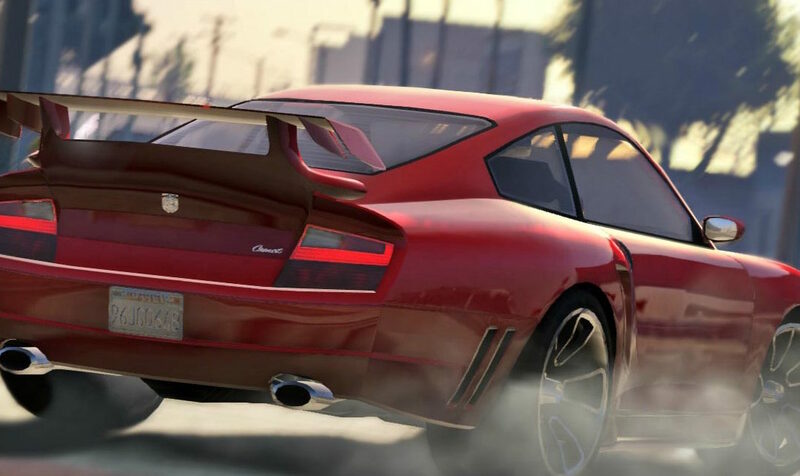 The blockbuster game franchise Grand Theft Auto is being used by tech and engineering companies to act as a driving simulator for certain autonomous vehicle tests. In the science and design professions using games for research isn’t uncommon. Adrien Treuille, Eterna game developer and assistant professor of computer science and robotics at Carnegie Mellon University, has also used computer game technology to create simulations to test and train vehicles. Despite using Grand Theft Auto videos games as being out of the box thinking to research the task of making vehicles safe, another setback for driverless cars includes the potential for hacking. “The industry is well aware of that and working hard to try to make sure that doesn’t become an issue. But that’s definitely a big challenge” says Dave Zoia, editor at Wards Auto. No one will really know about hacking scenarios until autonomous vehicles are fully deployed. “The industry is working in a cooperative fashion to prevent the problem, because any issue would hurt anyone involved” said Ulicny. “In theory another issue could be, where applicable, if associated infrastructure were tampered with, jeopardizing the Vehicle to Infrastructure (V2I) communication.” With an increase in the future of cars connected to the internet, there leaves more room for potential hacking situations. Some consumers are both excited and hesitant about driverless cars. “You do have to worry about hacking, and people using the technology for evil. Would it make it easier for someone who wanted to set off a bomb in a public place to do so by simply placing it in a self-driving car and telling it where to go? With new technology comes a lot of uncertainty. I would feel much safer knowing I’m in control” says Christina Yashoda, 29, a driver who recently got into an accident. About 90 percent of car accidents are caused by human error so in the world of autonomous vehicles there might be a reduction in the number of accidents which can change the insurance revenue model. Insurance companies are one of many industries that will be disrupted at the hands of the autonomous cars. Volvo on the other hand stated last year that it would take full liability for any of its cars while they’re in an autonomous mode. Auto insurers may not know the risk of driverless vehicles until they see the types of claims when it becomes widely available to the consumer. Despite disrupting its own industry, there will be a lot of positives and negatives when it comes to the world of the driverless car. Harteveld concluded “Today, we do almost everything digital so games provide a good platform to experiment with technologies. The more the proposed technology is experienced through a computer or interface the better a game lends itself as a platform to explore new technologies.” Self-driving cars might come as soon as 2018 or they might not, either way it will change the way we live for better or worse.